We are about two-thirds of the way to our funding target of $100,000 by December 20th. That means we have to raise another $30,000 in the next 30 days or so. Please donate today and share this message with your networks. Every donation small to large helps us get closer to our target. For donations over $25 you will receive a tax receipt and can choose an artwork (the cost of printing the artwork ~15% will come off your tax receipt). If you want to make a larger contribution, host a fundraiser with your friends, teammates or coworkers. Betty Donaldson, an avid estuary supporter, has done just that. 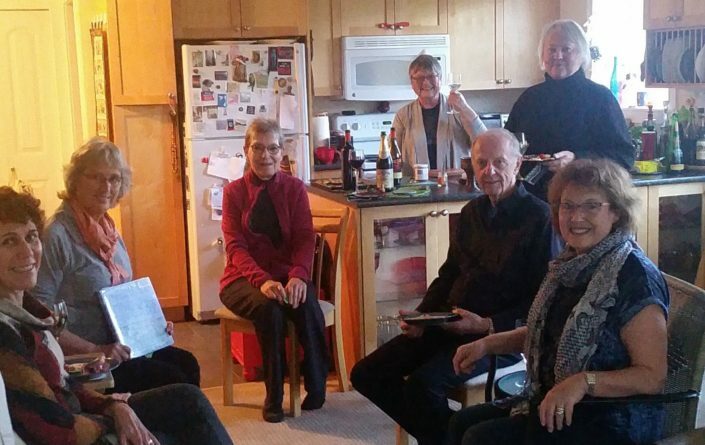 She organised a Paddling Party which brought in over $625, a Birding Party which brought in $1000, and is working with her Strata Council so that residents in her building can pool funds and make a donation. Thanks to Betty and others who are doing the same! Remember giving is getting – when you give to Kus-kus-sum our entire community gets all the benefits that natural habitat in the heart of our community provides. 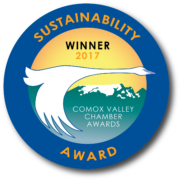 NOTE: We have just delivered letters to the doctors, lawyers and notaries of the Comox Valley encouraging them to support this cause. Next time you visit one of these professionals please mention Kus-kus-sum and put in a good word for this initiative! 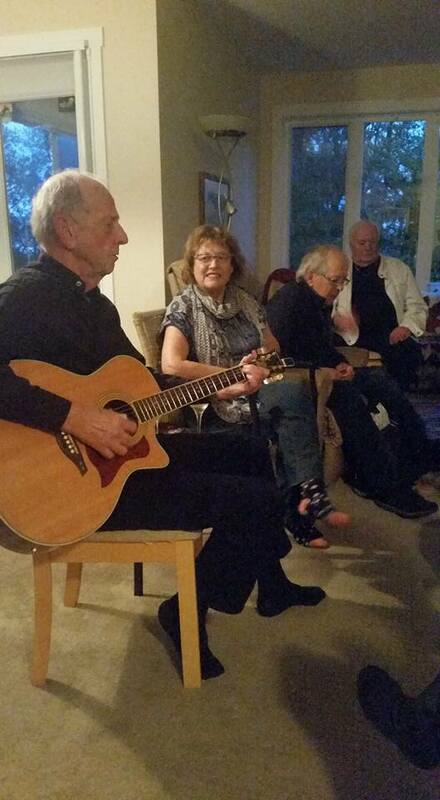 Music and delicious food put the fun in Betty’s fundraising parties. If you are looking for Christmas gifts consider a donation in the name of the recipient, we have an array of Christmas cards and art prints to accompany donation gifts. Keep in mind that GivingTuesday is coming up on the November 28th. This is a Canadian movement that encourages community donations in the aftermath of Black Friday and Cyber Monday. The total received on GivingTuesday will be shared with #GivingTuesdayCA on Facebook. NOTE: Canada Helps is running a promotion where you could win $5,000 for your charity by telling them whether you plan to donate, volunteer, fundraise or spread the word for GivingTuesday. Click for more details. 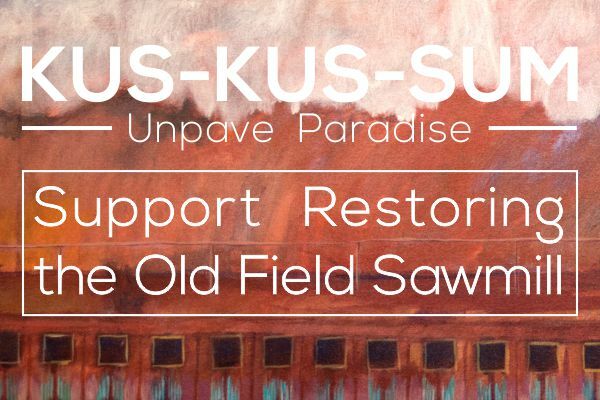 It’s not all fundraising parties on the Kus-kus-sum front, Project Watershed Directors have signed the Purchase and Sale Contract and the Lease Agreement. These documents solidify the purchase details and allow us to put signs up on the site – which you should see in the next few weeks. Project Watershed staff have been busy writing large grants to donor organisations. 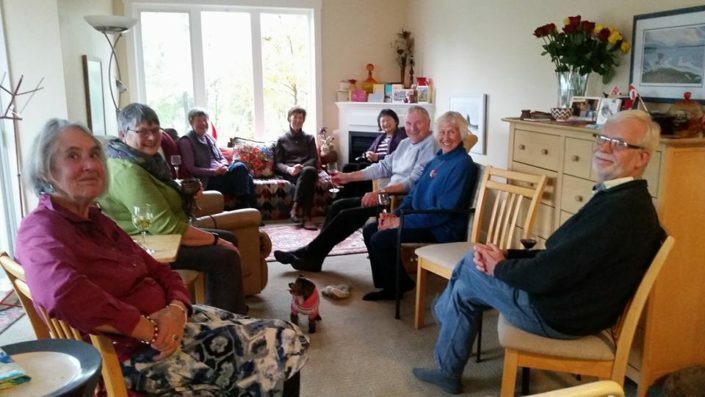 The K’omoks First Nation has been reviewing the legal intricacies surrounding Kus-kus-sum, planning fundraising initiatives and working on partnership matters with us and the City of Courtenay. 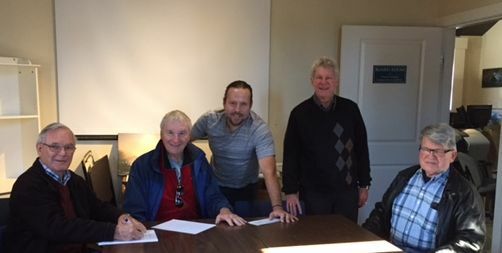 City of Courtenay staff prepared a report detailing how to give property tax relief for the two years in which we will be fundraising to purchase the property. The tax relief plan was unanimously approved by Council on Monday November 6th, 2017. Find out more about the Kus-kus-sum initiative at our November 30th Information Night at the Stan Hagen Theatre, North Island College.